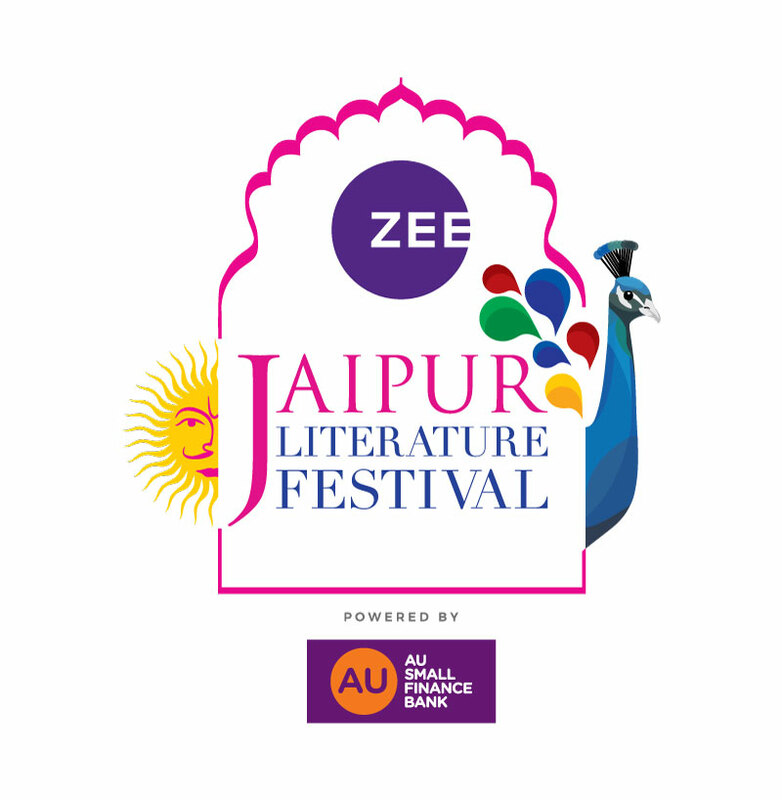 Jaipur: Determined to use literature as a tool to address the growing global environment crisis, the 11th edition of the ZEE Jaipur Literature Festival will initiate serious dialogue to save oceans, rivers, mountains, forests, wildlife and so forth with sessions focused around the theme of conservation and environment. From January 24 to January 29, 2018 at Diggi Palace in Jaipur, environmental concerns will feature in a number of insightful and impassioned discussions: The Vanishing Stepwells of India; The Vanishing: Tigers, Forests and Nature; Why We Must Protect the Aravallis; Conflicts of Interest: Betrayals of the Earth, Greed and Human Aspiration; The Last Wave: Islands in Flux and River of Life, River of Death: The Ganges and India’s Future, among yet others. In The Vanishing Stepwells of India, perspectives on the architecture and history of India’s ancient stepwells and their integral role in groundwater conservation ecosystems will take off from journalist Victoria Lautman’s recent book The Vanishing Stepwells of India, an important documentation of these traditional water storage systems. In conversation with writer and hotelier Aman Nath, a pioneer in heritage restoration, alongside writer, archaeologist and historian Rima Hooja, the author will discuss these old subterranean wells and their environmental, social and religious import. Jeffrey Gettleman and Sunita Narain in conversation with Amita Baviskar in Conflicts of Interest: Betrayals of the Earth bring forthon how both India and the world are facing an acceleration of environmental challenges. Even as corporate lobbies obscure the connection between capitalism and carbon, the very real effects of climate change, from floods to global warming, air pollution and environmental degradation, are not given the urgent consideration they require. A session that addresses cause and consequence and looks at climate catastrophe and environmental justice, it has Jeffrey Gettleman, a correspondent who has written extensively on the environment of India and the world, Sunita Narain, author of Conflicts of Interest: My Journey through India’s Green Movement,in conversation with sociology professor Amita Baviskar who writes on environment and development in India. sustainability. In conversation will be Ambi Parameswaran, Arun Maira, Dipankar Gupta, Gurcharan Das and Stephen Green with Sreenivasan Jain. Bees, Butterflies and Blooms: How the Decline in Pollinating Insects Threatens the Natural World deals with the stark reality that the world’s bees and other pollinating insects are in crisis. It is a complex problem that scientists the world over are trying to fathom but the prognosis is grim as without healthy populations of insect pollinators across the world, our future food security is under threat. Writer, broadcaster and gardener Sarah Raven is on a mission to halt this rapid decline by bringing flower power to towns, cities and the countryside. Pankaj Sekhsaria has chronicled the fragile ecology of the Andaman and Nicobar Islands, writing and recording consistently on the environment, wildlife conservation and the indigenous communities whose way of life is threatened in the name of development. InThe Last Wave: Islands in Flux in conversation with writer and environmentalist Amita Baviskar, he speaks of his passion for the islands, its vulnerable people, ecology and eco-narratives as well as his personal journey from being activist and researcher to gaining a more immersive understanding of these magical, volatile islands in flux. Echoing the call of the oldest mountain range in India and perhaps the world in Why We Must Protect the Aravallis, the speakers ponder on how they were formed by colliding land masses and volcanic eruptions brought about by the collisions extending for approximately 700 kilometres and have been around for nearly 3 billion years. The highest peak, Mount Abu, stands at 5,650 feet in the central Aravallis in Rajasthan. Eroded, over-mined, and degraded, these ancient and weathered slopes remain crucial for the environment and water resources of the region. Pradip Krishen and Pranay Lal explain the geology, history and culture as well as the flora, fauna and forest cover of these rugged and resilient hills and speak of the critical need to protect them introduced by Prerna Singh Bindra with visuals by Aditya Arya. The bond between humans and other species in our planet has never been more fragile. Prerna Singh Bindra, author of The Vanishing: India’s Wildlife Crisis and When I Grow Up I Want To Be a Tiger speaks of the need to remind children and adults of their essential wildness and the urgent necessity to understand, conserve and protect the wilderness that nurtures and sustains our world. Hema Maira, educator and conservationist, tells us of tigers, vanishing wildlife and the delicate balance between species in nature, in conversation with Nupur Paiva in The Vanishing: Tigers, Forests and Nature. In nurseries and universities, apiaries and allotments, town and theatres, woodlands and festivals, charities and campaigns—and in photography, film, music, the visual and plastic arts and throughout literature—a remarkable renaissance in green writing has been taking place. But how does one actually write about nature? And what is it that has led to a massive revival of nature writing in recent years? Adam Nicolson, Alexandra Harris, Hugh Thomson, who have all in very different ways written about nature and literature, talk about this genre in The Green Road into the Hills: Writing the Natural World with botanist Pradip Krishen. It took almost 50 years for the first Indian dinosaur, Titanosaur, to be given a name while the Rajasaurus, also an Indian dinosaur, is said to perhaps be more ferocious that the Tyrannosaurus Rex. Biochemist and artist Pranay Lal, in a riveting conversation with Pradip Krishen in The Rise and Fall of Dinosaurs in India, delves into how the limited availability of technology and a lack of curiosity have restricted the knowledge and preservation of the vast natural world of fossils found on Indian soil. “India is killing the Ganges,” writes Victor Mallet, “and the Ganges in turn is killing India.” The waterway that has nourished more people than any on Earth for three millennia is now so polluted with sewage and toxic waste that it has become a menace to human and animal health. Former India correspondent for the Financial Times, Mallet traces the holy river from source to mouth and from ancient times to the present day in River of Life, River of Death: The Ganges and India’s Future.